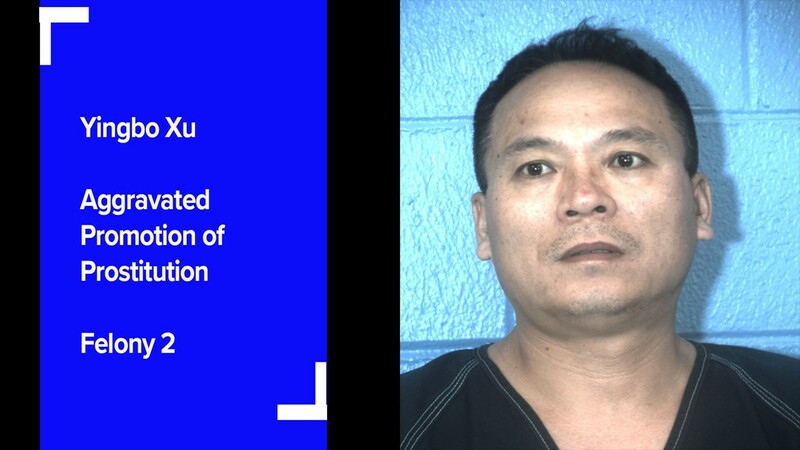 According to Attorney General Ken Paxton, the investigation led to the arrest of 13 people who were allegedly involved in prostitution and human trafficking. 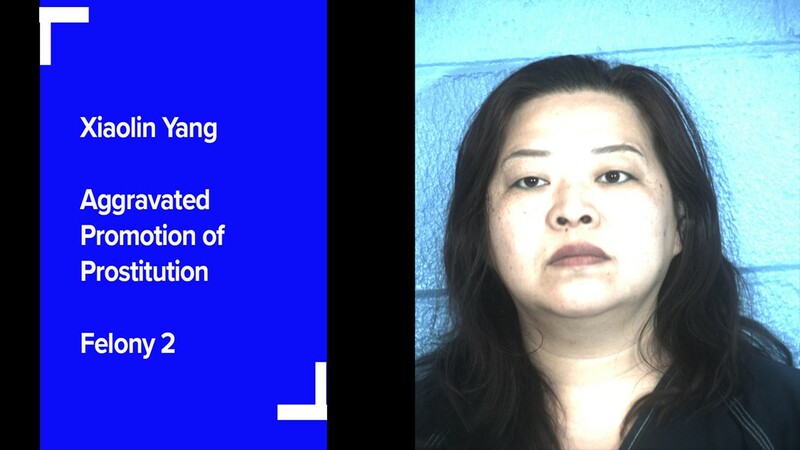 CENTRAL TEXAS — AUSTIN -- Thirteen people have been arrested and several massage parlors and spas throughout Central Texas are being investigated for prostitution and human trafficking allegations, according to Texas Attorney General Ken Paxton. 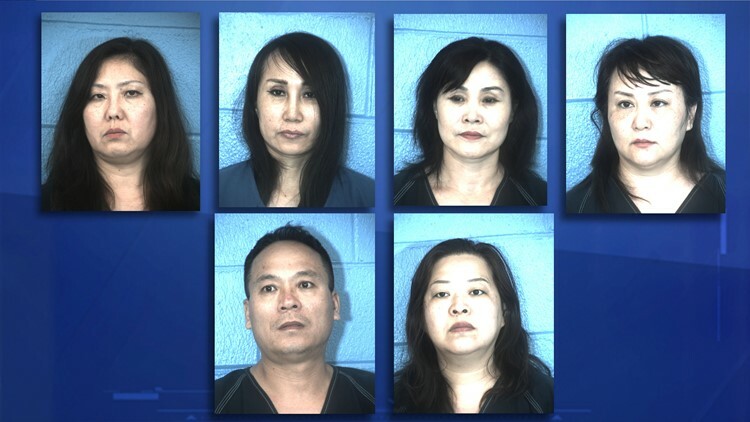 During a press conference Tuesday afternoon, Georgetown police discussed a seven-month-long investigation regarding illegal activities at massage businesses throughout Texas. 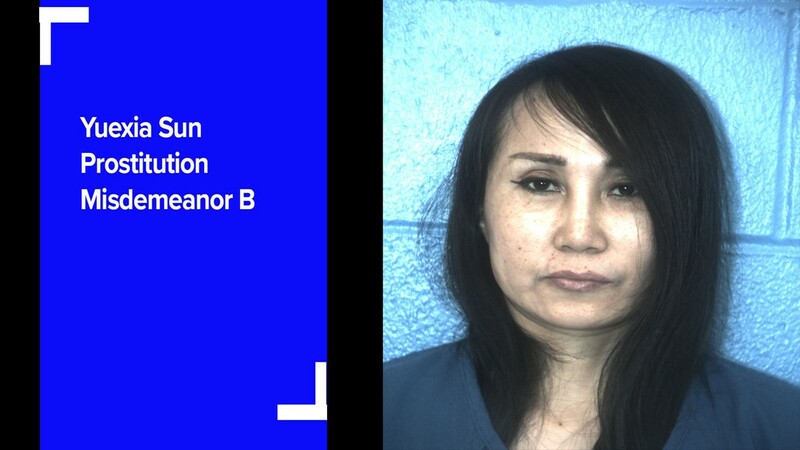 Police said the investigation started in August of 2016 after Georgetown police were notified of possible illegal activities at a spa located at 1915 South Austin Ave, according to police. 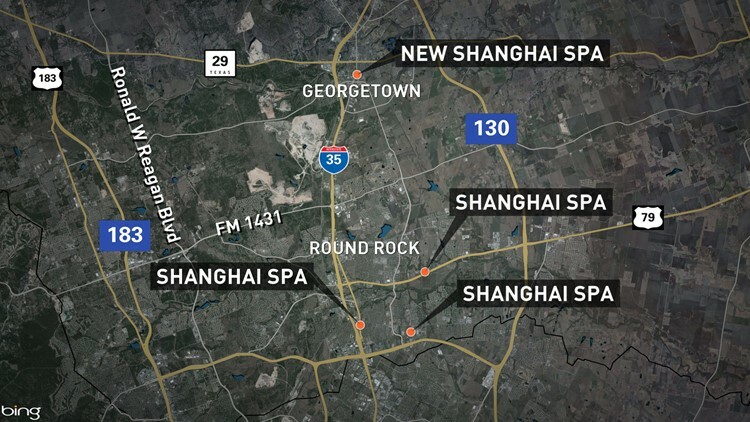 Paxton said a broadened investigation uncovered prostitution and organized criminal activity at several massage parlors and spas throughout Texas. 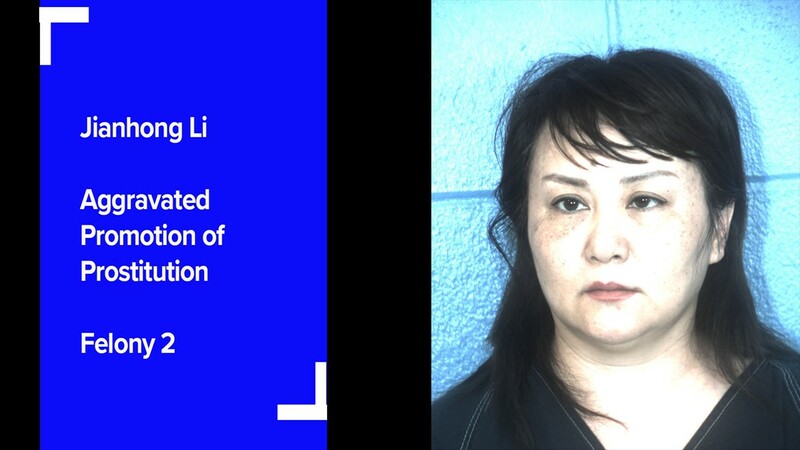 Officials said police arrested Guiqui Li, Lizhen Song, Yuexia Sun, and Zhihua Cui on prostitution charges. 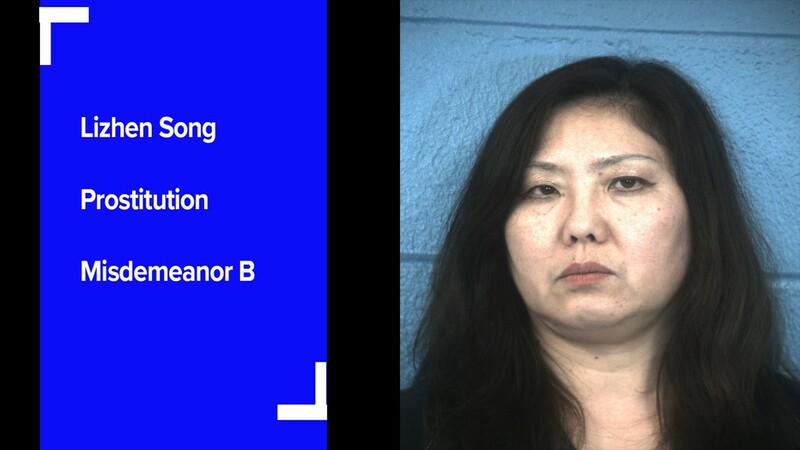 In addition, Xiaolin Yang, Yingbo Xu, and Jianhong Li were charged with aggravated promotion of prostitution. 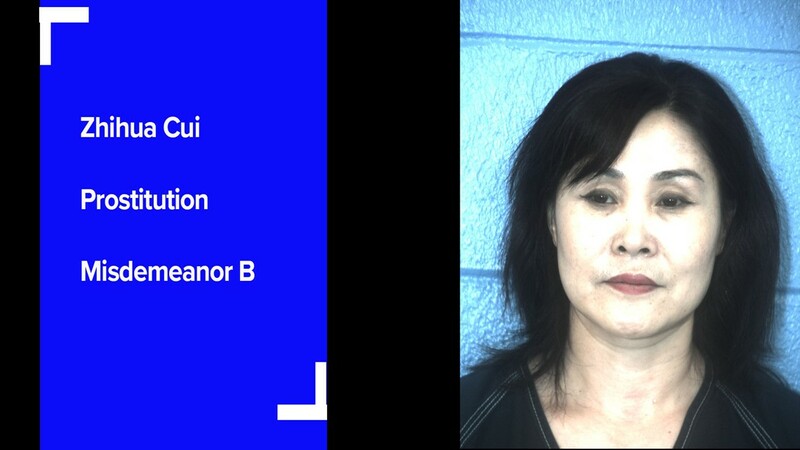 Seven search warrants at massage parlors in Temple, Killeen and Harker Heights resulted in six arrests: Yajuan Song and Yan Huang were charged with prostitution and Yuhan Zhang was charged with aggravated promotion of prostitution. Xiao Xin Zhang, Qian Xinghua and Axia Sun face massage therapy owner violations. While the initial investigation has ended, police said they are working to make sure these businesses remain closed. Additional arrests could be made once financial records and surveillance videos are reviewed, according to officials. "Our work isn't over. With the tremendous cooperation and teamwork of everyone involved, it will undoubtedly continue to be very successful in removing this segment of the criminal element from our communities and identifying those that support those activities," police said. “Seeing this case makes me realize there is a lot more control over people that can be exerted without the threat of physical force, just through where you live, where you're at, if you speak the language,” said Andre Mason, Georgetown Police. Mason said the women spoke little to no English. Surveillance shows customers would enter during off-business hours, stay for 10-15 minutes, and sometimes bring beer. “We had a very successful first pass at cleaning up our communities but our work isn't over. With tremendous cooperation and teamwork with everyone involved, it will undoubtedly continue to be successful,” said Captain Roland Waits, Georgetown Police. Waits and Mason said they expect to question the customers of these businesses. Investigators say they also have strong leads to the ringleaders.